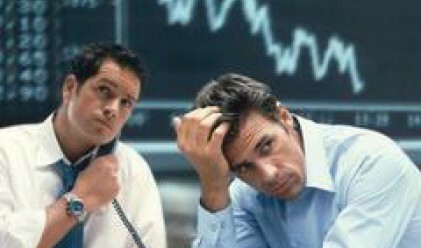 24 stocks (60%) of the broad index BG40 fell more than 20% this January, shows statistics by BSE and Profit.bg. The biggest decliners during the past 22 trade sessions were insurer Euroins, Central Cooperative Bank, Industrial Holding Bulgaria, Chimimport and Fazerles. Their shares declined more than 30%. Bulgarian River Shipping, Toplivo, Polimeri, Alcomet and Zaharni Zavodi also suffered significant losses. The correction was below 10% for the following – Monbat, Adavnce Terrafund and Odessos Ship Repair Yard, while Elana Agricultural Land Opportunity REIT and Petrol added 4.55% and 12.31% respectively in the past one month. BG40 fell 20.74% to 410.64 points in January, after ending 2007 at 518.06.